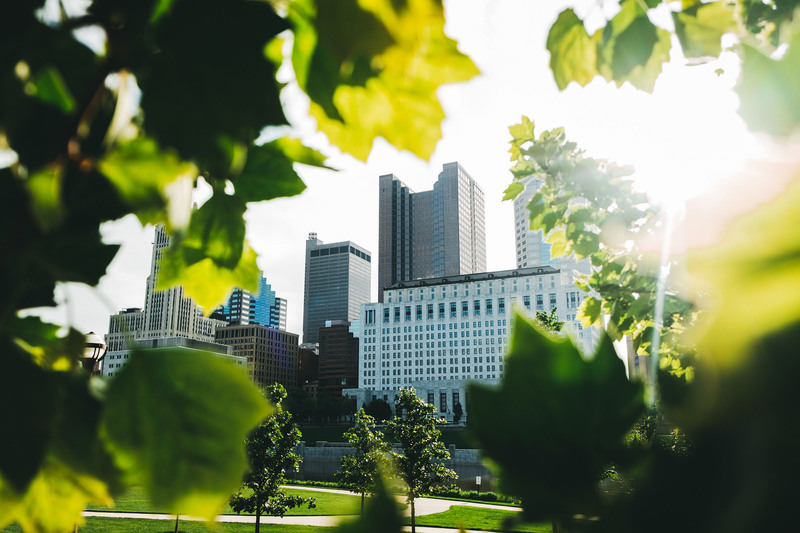 Not too long ago, UA Creative Studios partnered with Yelp Columbus. Yelp needed help. An important part of reviewing businesses, whether they are restaurants or service providers, is posting a photo to accompany the review. The camera technology in smartphones is amazing, but you have to know how to use it to have a successful image. We have all seen our share of bad, grainy, out of focus, poorly lit photos. We have seen food photos make amazing food look terrible! So we decided it was time to do something about it. 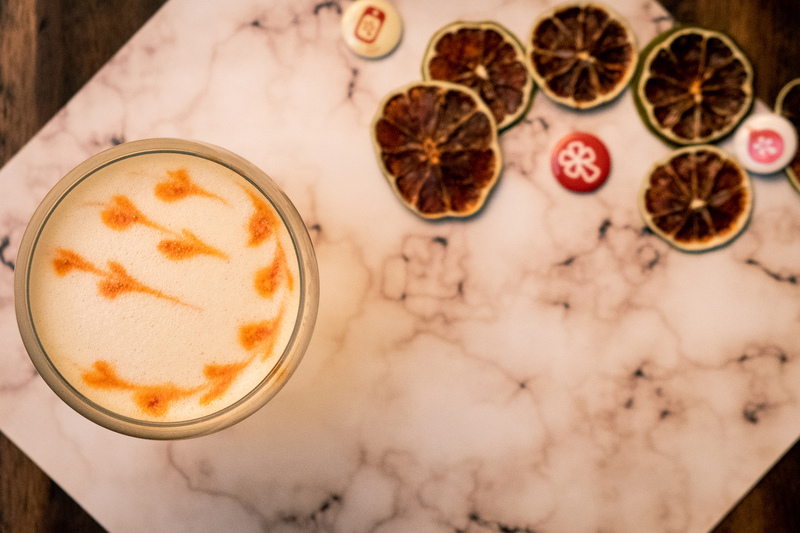 We created an event for the Yelp Elite, a special group of Yelpers, to teach them how to take better photographs with their phones. 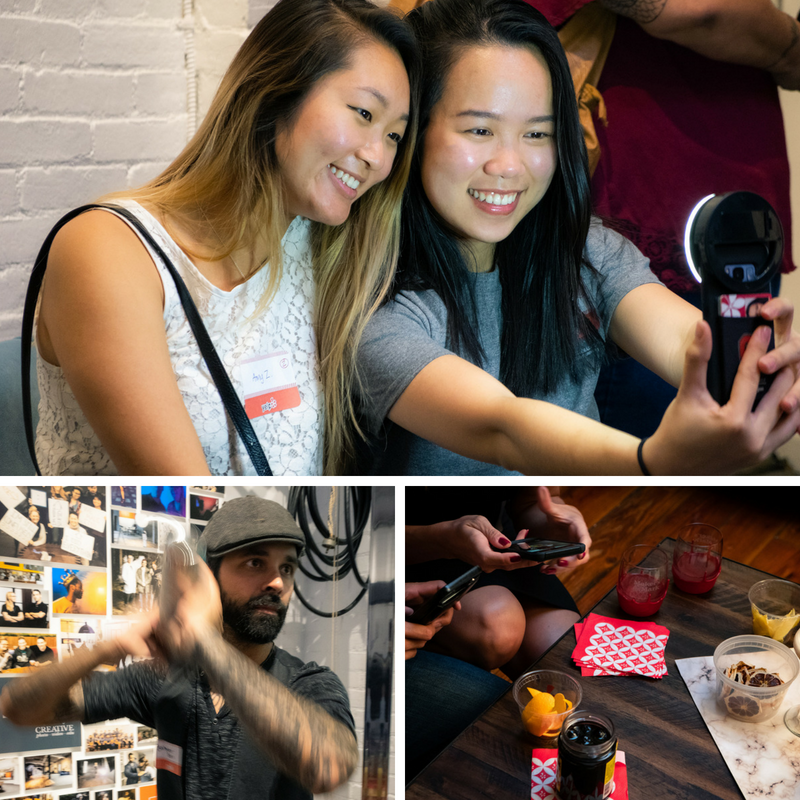 It was time to turn some Yelpers into Phone-tography extraordinaires! Along with the help of Yelp Columbus Community Manager Jayme Hitchcock and event sponsors Bonefish Grill and Makers Mark, who provided visually amazing and equally tasty food and cocktails, the Yelp Elite members had hands-on learning stations to try out what we taught them, and enjoy so delicious food and drinks! The event was a huge success! 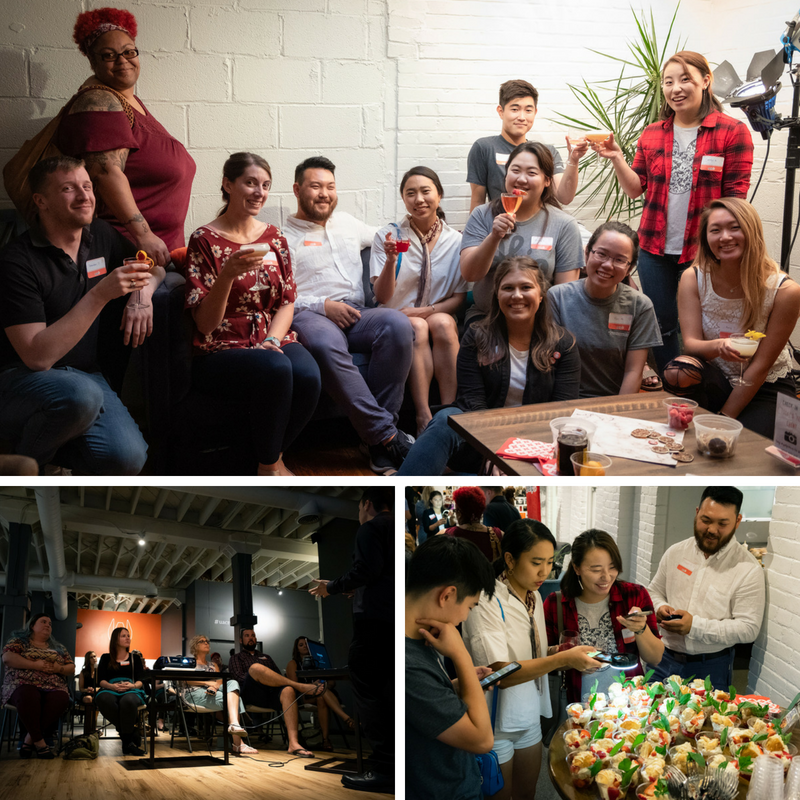 Thanks to our incredible team of educators, the Yelp Elite members learned how to make their reviews stand out even more than they already do from the crowd by the addition of stunning photography. Our educators, Kaite, Ua, Erica, and Hannah taught them tips and tricks that can be applied to all photography, regarding composition, lighting, and more! Make sure to check out our winners “best photo” from the evening, Hannah Conley and Mike Nicholson. Like the photos and video you saw in this blog post? UA Creative Studios offers event photography and videography packages that will make sure that your next event is captured the way you want it. Visit our website to learn more about our events coverage services! Make sure to like us on Facebook and follow us on Instagram to keep up with all of our upcoming events. This blog post was written by the UA Creative Studios Marketing Department – Jackie Murphy and Joshua Stevenson. 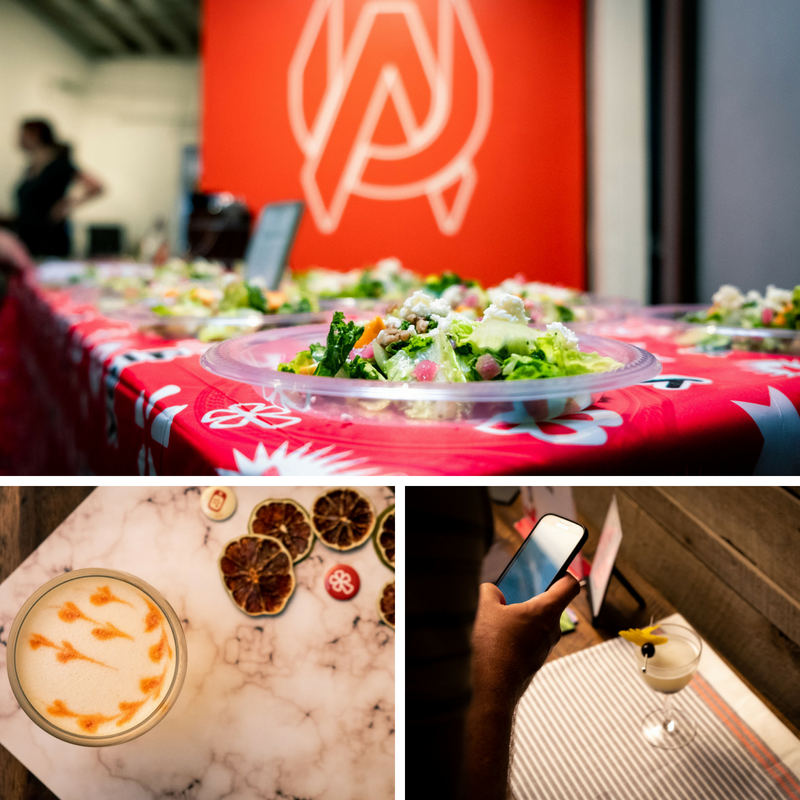 All event photography in this blog post was taken by UA Creative Studios’ Creative Assistant – Joshua Stevenson. The UA Creative Studios Marketing Team is always willing to talk marketing, social media, and of course, photography. You can reach Jackie at jackie@uacreativestudios.com and Joshua at joshua@uacreativestudios.com with any questions or coffee meeting requests.